The new year resolutions are written and the holidays are past. So, now it is time to decide which home DIY projects you are going to do next. Because health topics are at the top of most new year resolutions, why not tackle some home DIY projects that will improve your wellbeing? If improving your health is a priority here are a few easy projects that might interest you. Lowers risk of heart health issues. Improves weight control and fitness levels. Therefore, in addition to the health benefit, you will also be learning new skills. Home DIY projects are also a great opportunity to help sharpen and improve brain fitness. Nonetheless, here are 5 practical DIY projects for 2019 that will benefit your health. For more than one reason, this is one DIY project that will benefit you in 2019. For starters, the project requires the involvement of every hand around the home. This means that it helps bond family members in a healthy way. You’ll want to ensure that the obstacle course is easier for the kids and harder for the adults. What’s more, this project may also help declutter your garage. For instance, all those used up tires, board, and planks of wood are useful to create balance beams and box jumps. The tires may be buried halfway for crawling through or bounce upon during activity time. Additionally, you can include some netting for army crawling, huge rocks for climbing, and cones for the agility drills. Add small weights and jump ropes to make it more interesting. All these can be done right in your backyard. It can be a bit time consuming but once you’re done with the project, the healthy results will speak for themselves. We are all looking for ways to improve and beautify our planet. Why not start this right from our homes? In addition to being a fantastic hobby, gardening is a DIY project that improves your overall health. You’ll have to dig, carry, and roll wheelbarrows around. You may decide to plant flowers and trees instead, but before you do, here are some benefits of a home-based food garden. The activity of gardening, as well as the healthy, organic produce you grow, contribute to the improvement of you and your family’s health and wellbeing. It may not seem like a project as such, but cooking together as a family is as much fun as gardening. 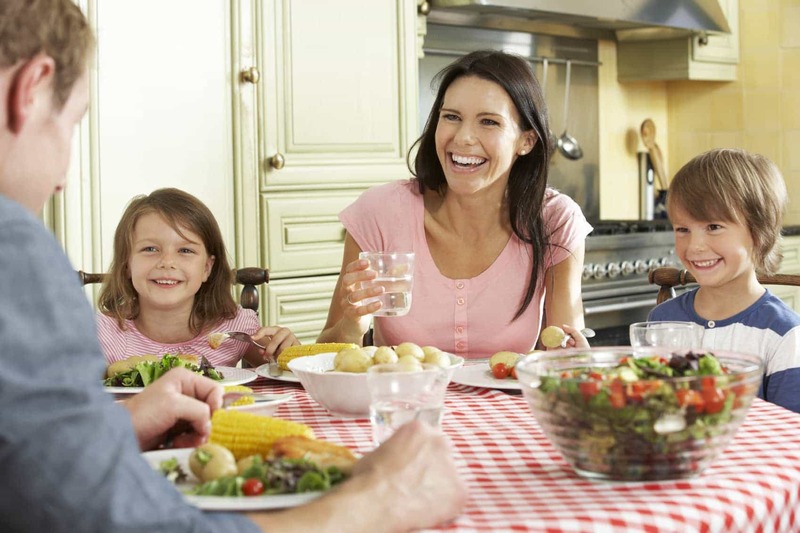 Furthermore, it gives your family a chance to get involved in the meals which also gives everyone a feeling of pride. Family menus are a collection of meals that the entire family enjoys. When your family gets together to plan their menus, everyone gets a chance to give their input. You may also schedule different family members to cook on certain days. Ensure that the menu and recipes are easy to use. Make it easier for the kids to remember their dinner days. Use a reusable board, a whiteboard is the best for this. Involve members when it comes to shopping for the ingredients. Once the menu is complete, hang it where it’s visible for everyone to see, holding everyone accountable for their target meals. You want to ensure that your home is appealing, comfortable, and functional. Re-organizing at least once every month will help spruce things up a bit. Additionally, it helps get rid of the unused items that are filling up your space in the garage and the living space. It’s also important to stay on top of home cleaning so that dust mites and other unhealthy microorganisms don’t accumulate over time. 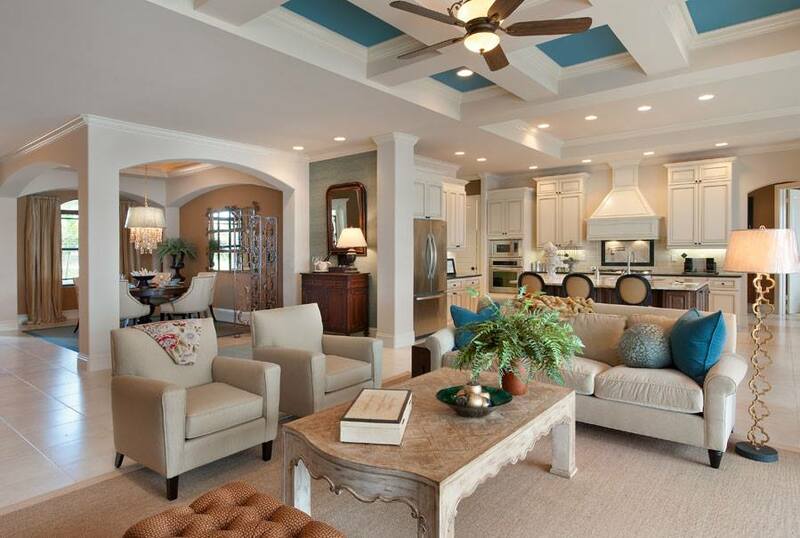 Therefore, make it your priority to maintain and live comfortably in a home that is well organized. Given the fact that commercial water filters are an expensive investment, why not make one yourself? This will help provide healthy clean water to your family and bring your medical bills down. All you need are some basic plumbing skills for this to happen. 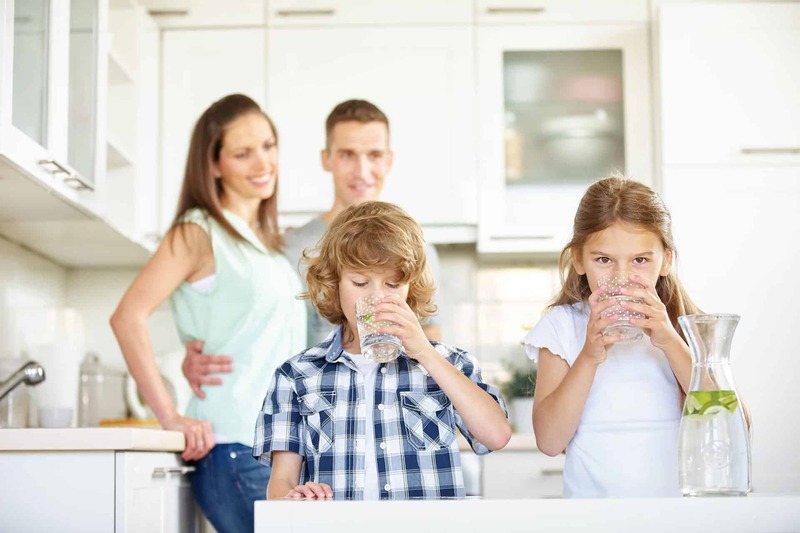 Building your own water filter helps protect your family from contaminants in the water such as those from a private well. It’s also useful for city water that uses chloramine rather than chlorine as a disinfectant. In addition, you get peace of mind because thanks to you, your family now consumes clean, safe, and healthy water. New year or not, good health is a top priority for most people. Stay active, eat right, go for medical check-ups regularly, and adopt one or several of the above DIY project ideas this coming year. With all these fun ideas, you and your family are sure to enjoy a healthier 2019. Next post 3 Self-care Tips to Start Your Day Right!